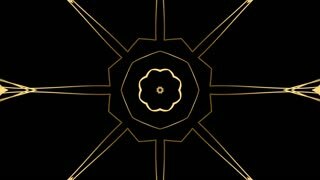 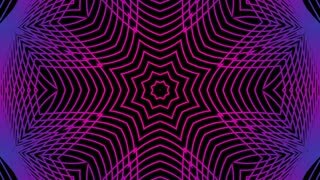 Seamless animation of abstract colorful geometric shape motion graphic.  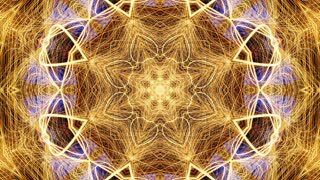 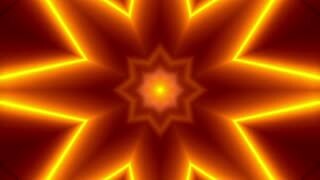 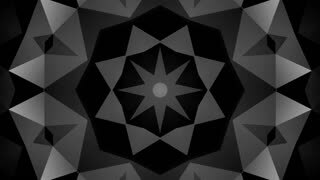 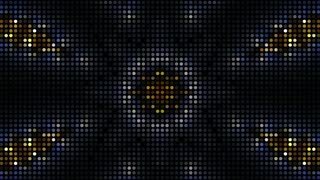 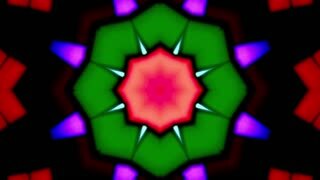 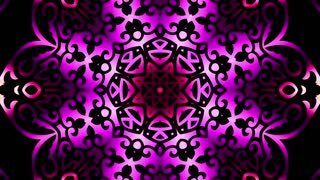 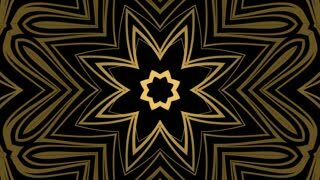 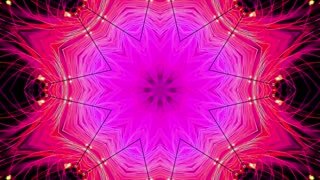 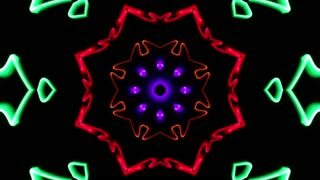 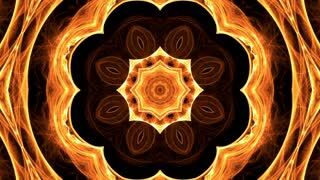 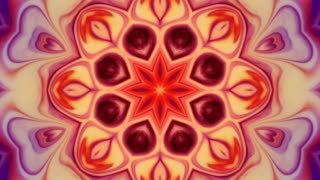 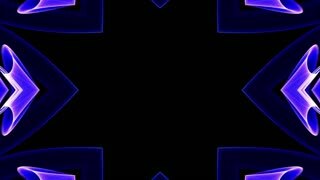 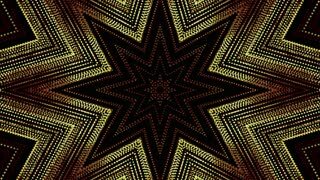 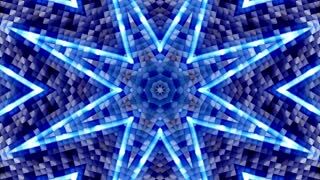 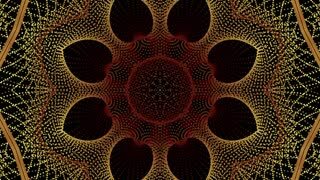 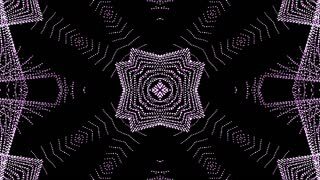 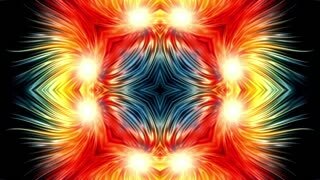 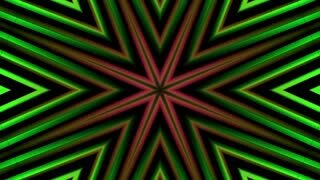 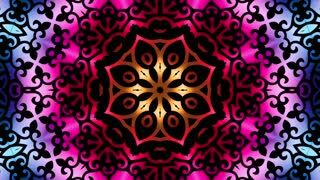 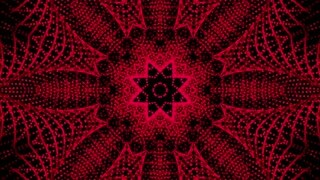 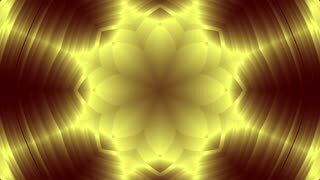 Kaleidoscope kaleida decoration art background texture pattern movement in 4k loop. 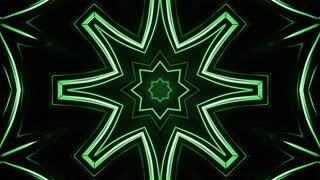 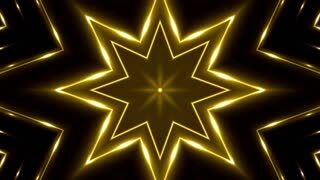 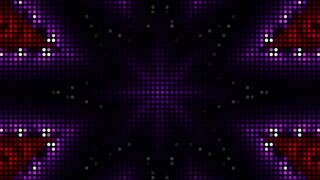 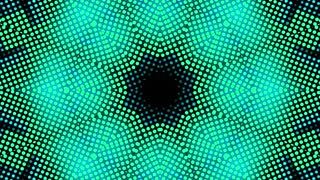 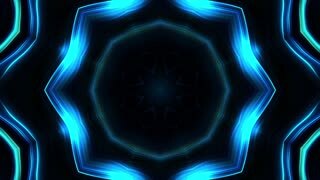 Seamless animation of abstract color changing geometric crystal glass or mirror shape motion graphic. 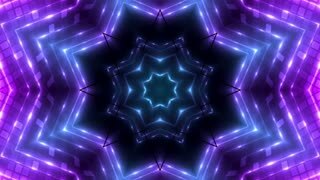 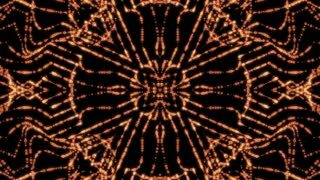 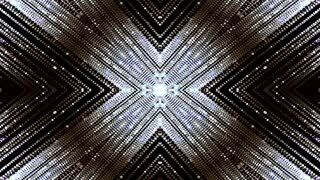 Glass or crystal reflection kaleidoscope kaleida decoration art background texture pattern movement in 4k loop. 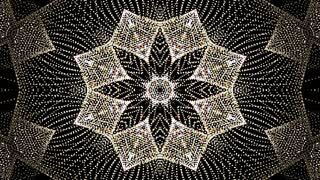 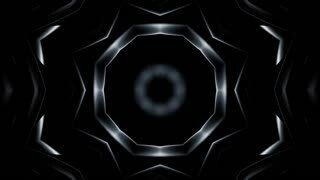 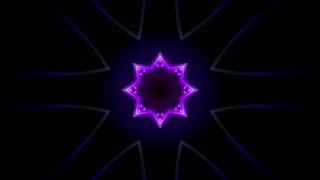 Seamless animation of abstract colorful geometric crystal glass or mirror shape motion graphic. 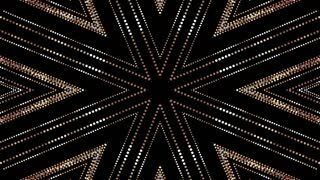 Glass or crystal reflection kaleidoscope kaleida decoration art background texture pattern movement in 4k loop.